With Polk City Directories, you get access to the most up-to-date prospects for your pre-planning needs using our online, printed, or CD directories. Acquire new pre-planning customers when you use Polk City Directories. 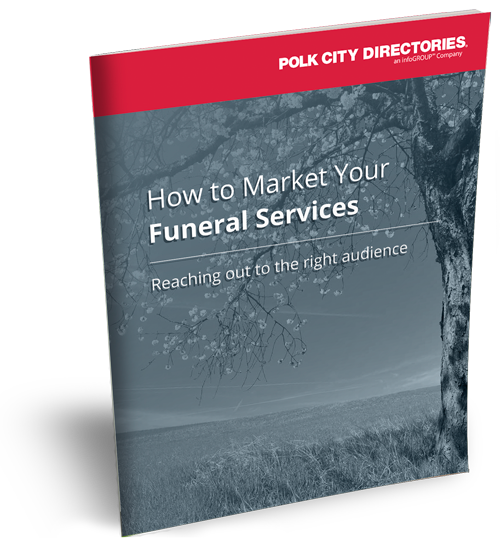 Fill out the form to receive your FREE copy of our funeral and pre-planning services guide. 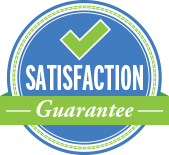 It will provide you with the best strategies to deliver your message to the right audience.